Dig Lib Arts hosted a livestream digital symposium with our partners at the Digital Scholarship and Curriculum Center (DSCC) at Connecticut College (ConnColl) at the Garrett House. 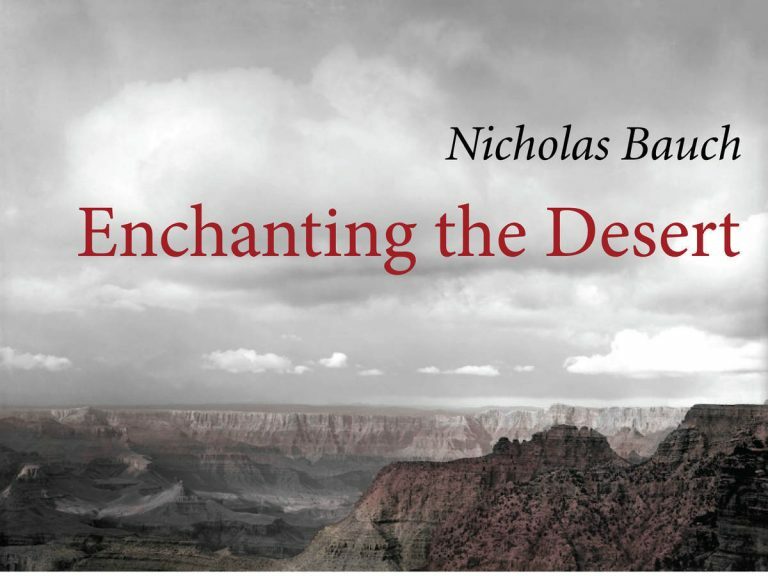 The keynote speakers was Nicholas Bauch, PhD, who published the first project in Stanford University Press’s digital scholarship publication series. 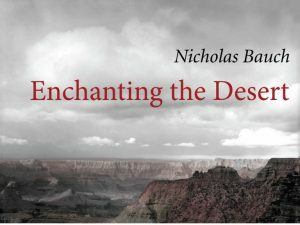 His born-digital project, Enchanting the Desert (May 2016) integrates his scholarship on the Grand Canyon with historical images by photographer Henry G. Peabody and interactive GIS mapping. Dig Lib Arts will continue its partnership with the DSCC at ConnColl, including future live-streaming of digital humanities workshops. Stay tuned!